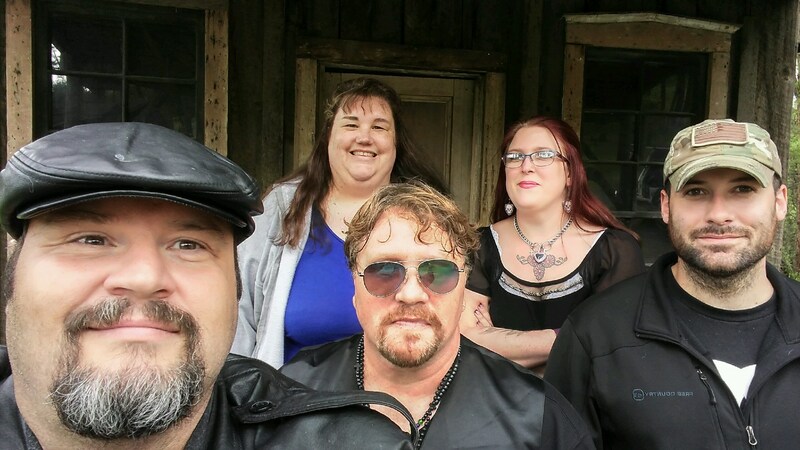 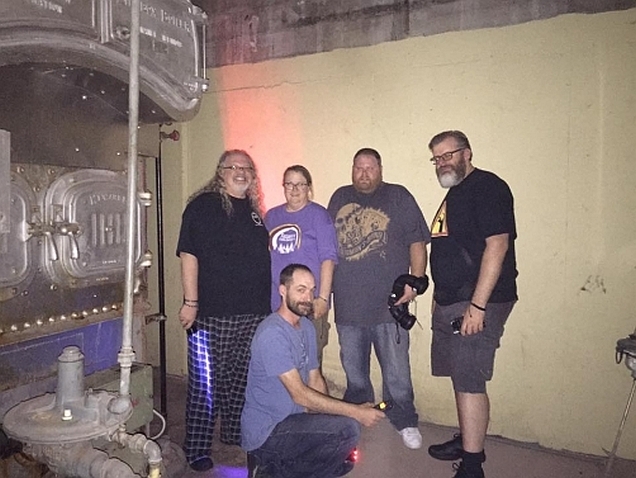 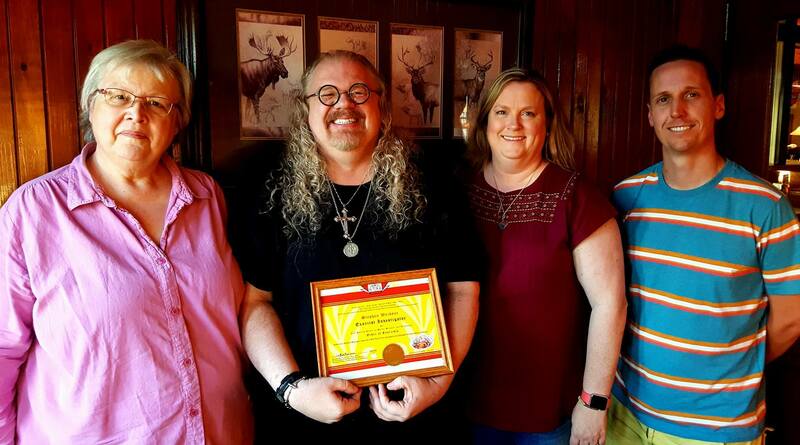 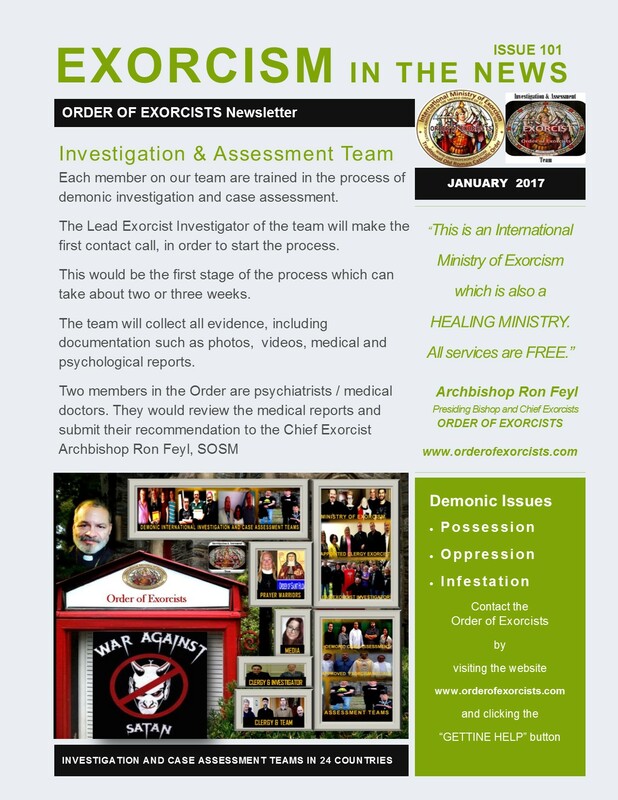 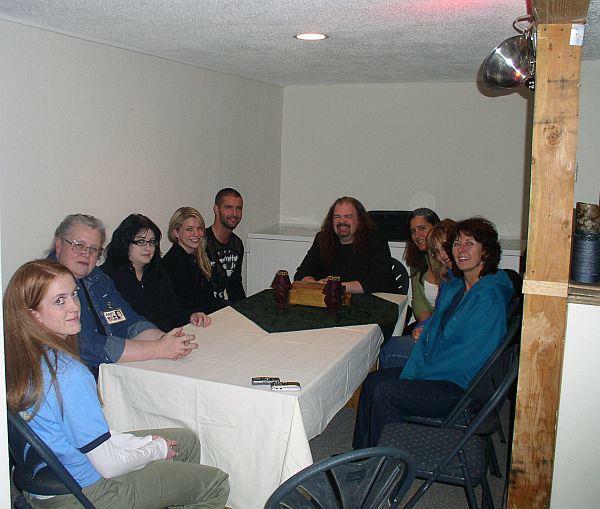 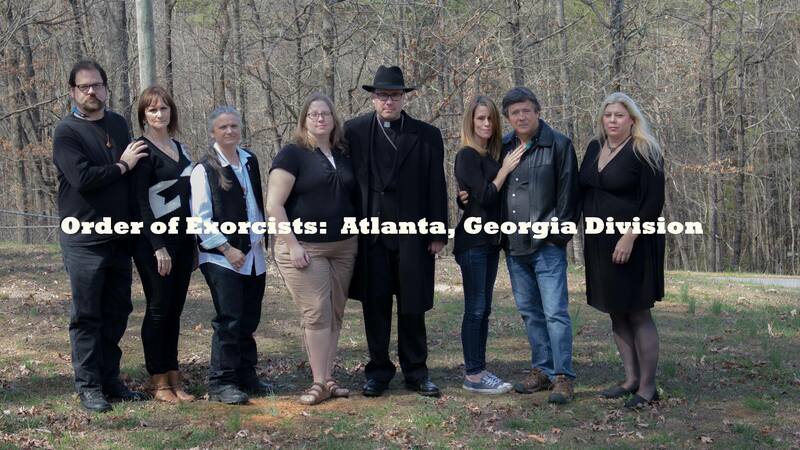 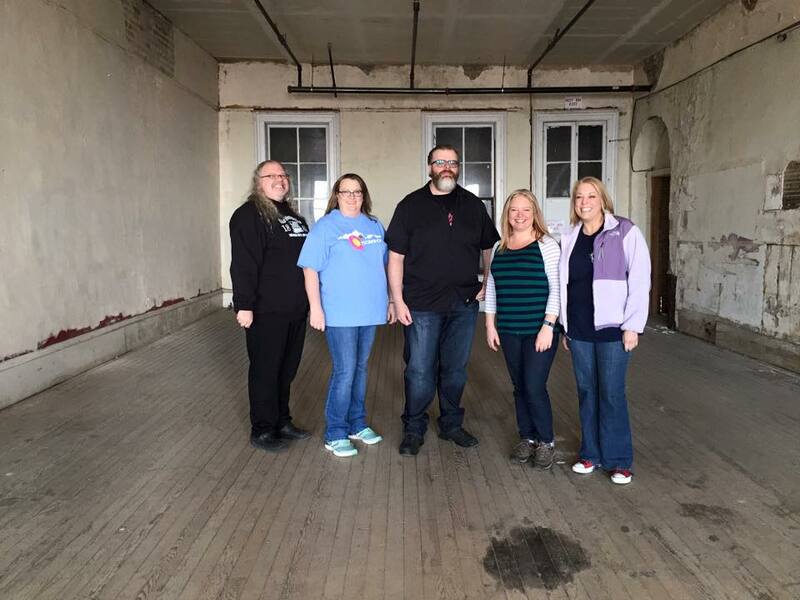 Each team member are servants of our Lord Jesus Christ and the lead team investigator are trained in the process of demonic investigations and are called “lead exorcist investigators”. 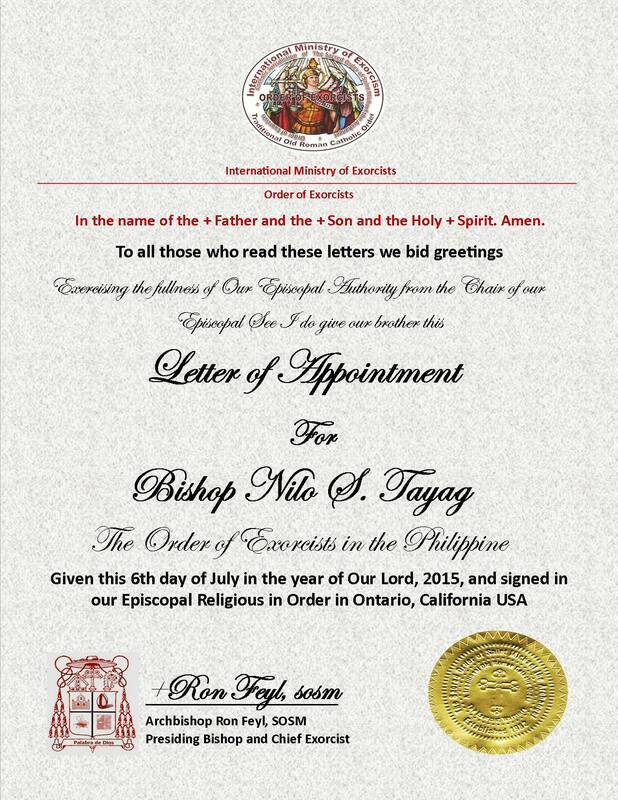 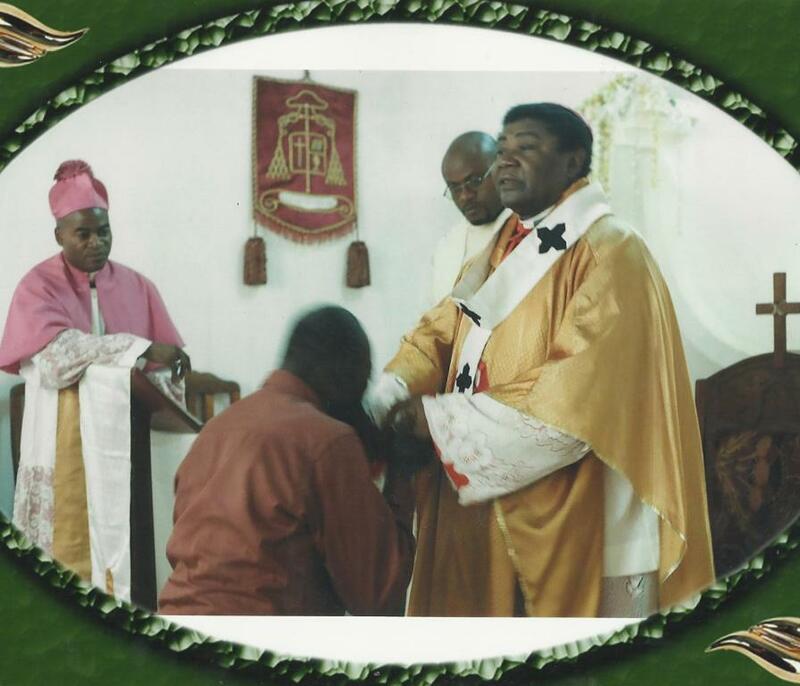 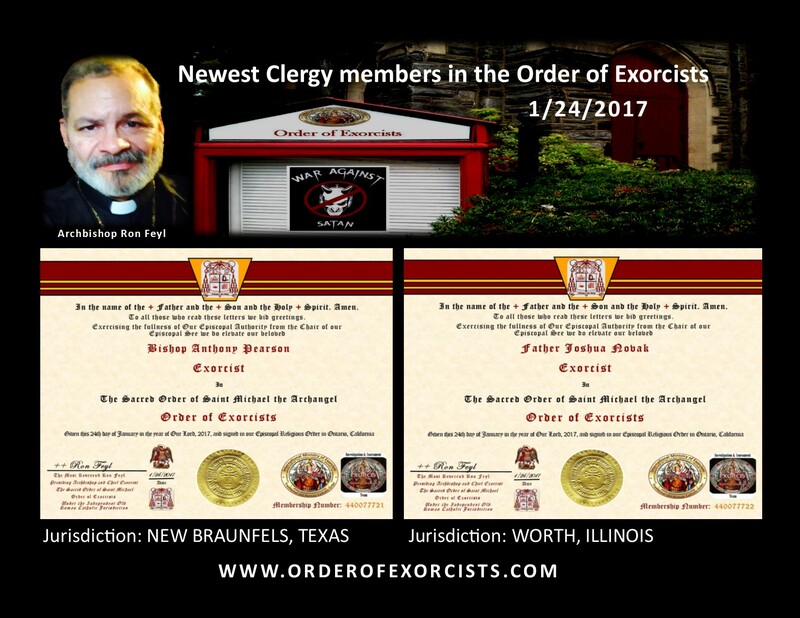 Clergy members are approved in the Order, after they are appointed by their bishops as “exorcist” for their local jurisdiction. 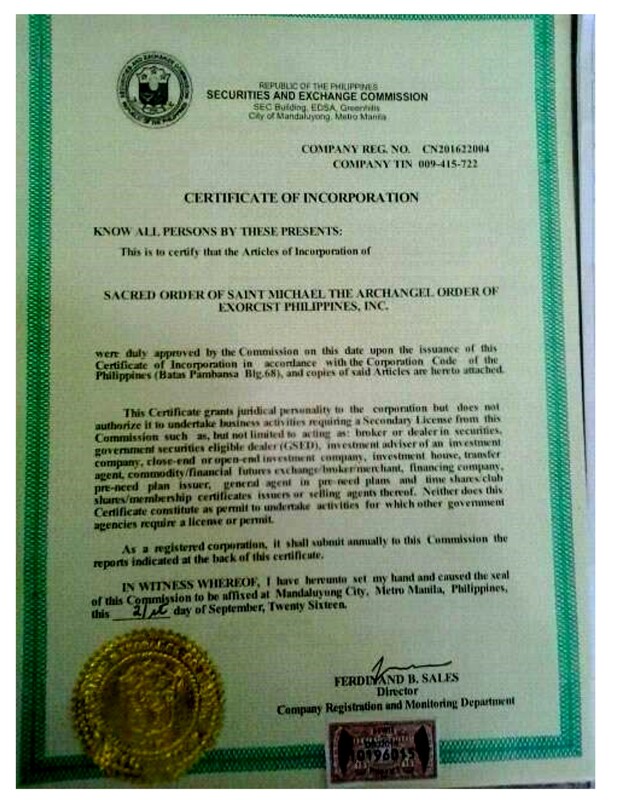 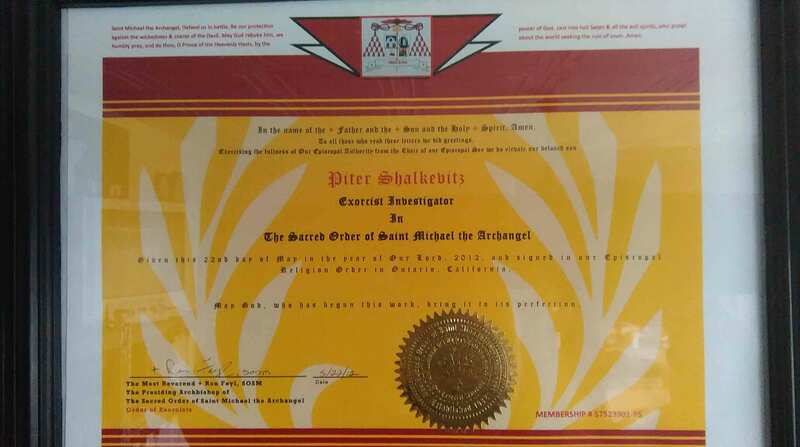 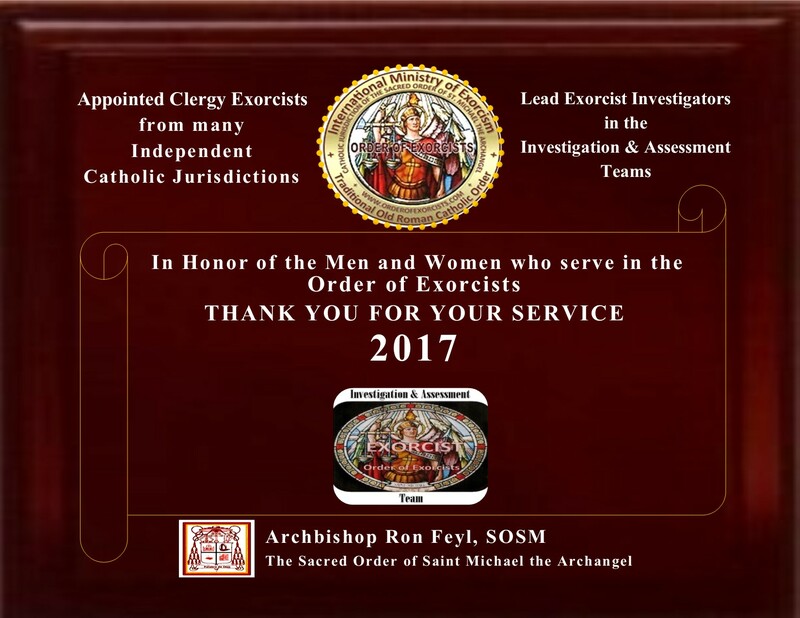 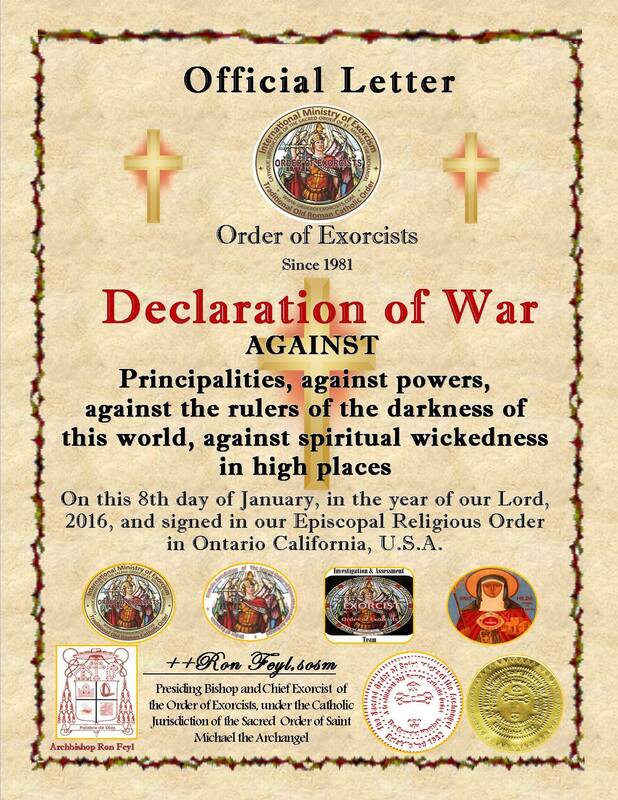 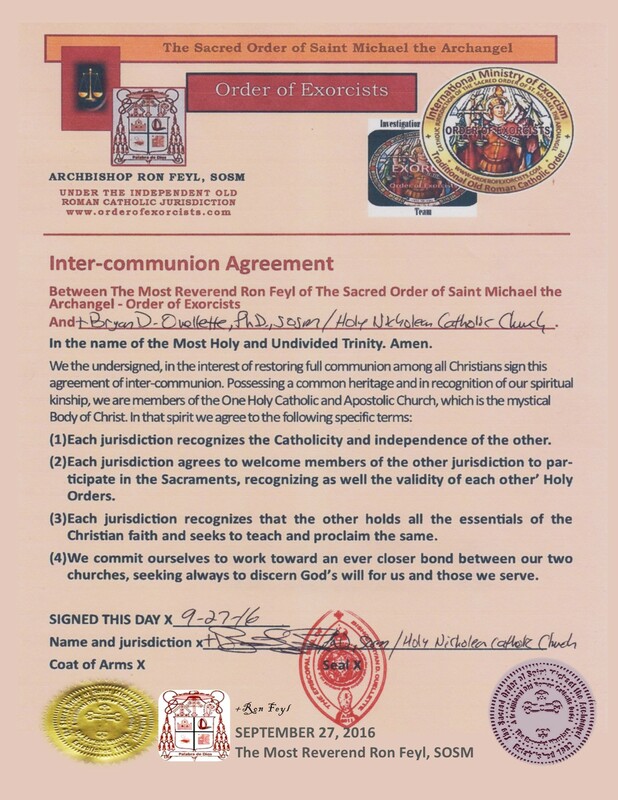 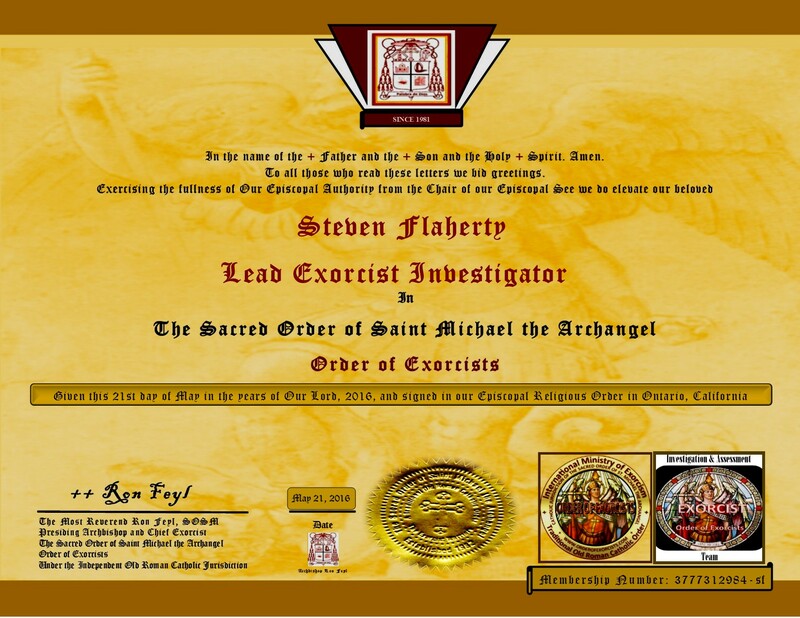 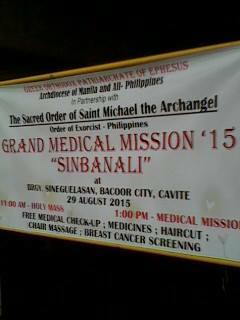 The Order of Exorcists is under the Independent Catholic Jurisdiction called The Sacred Order of Saint Michael the Archangel. 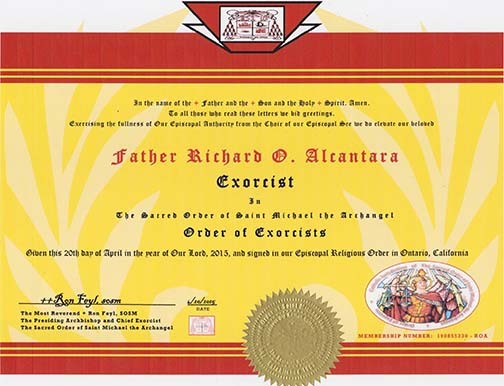 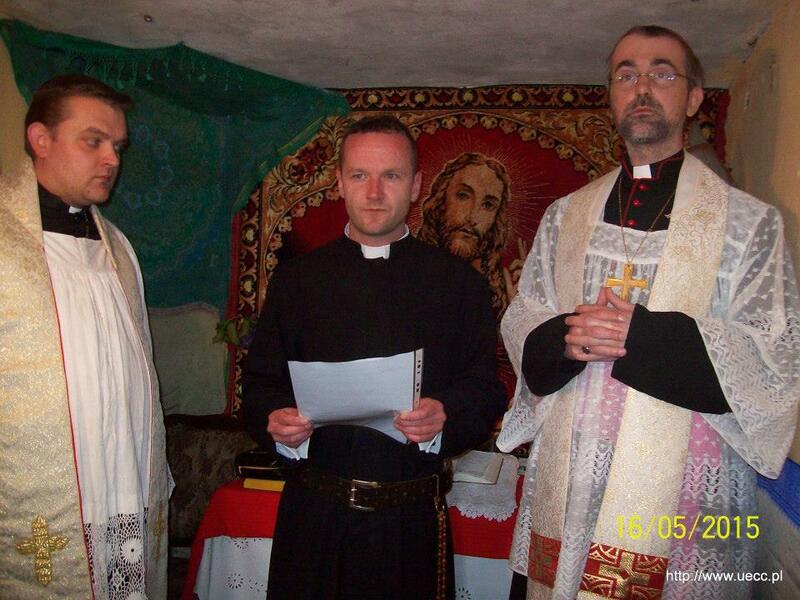 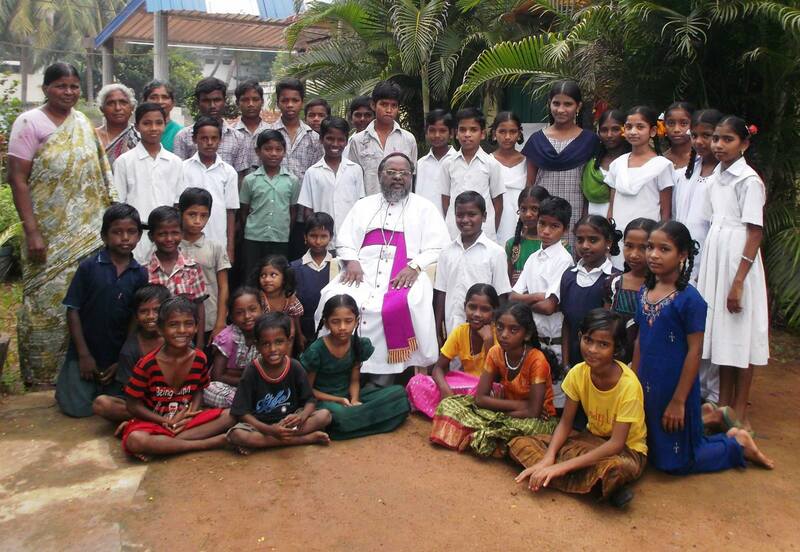 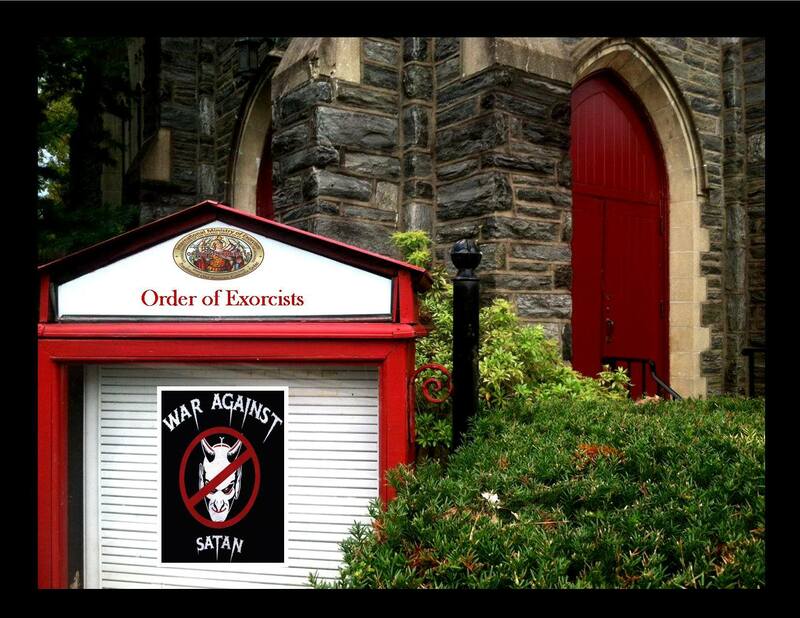 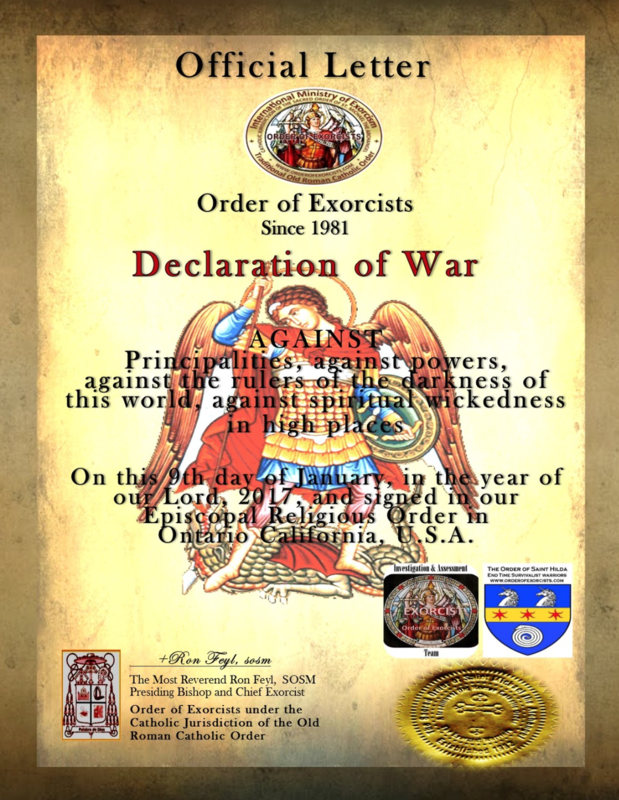 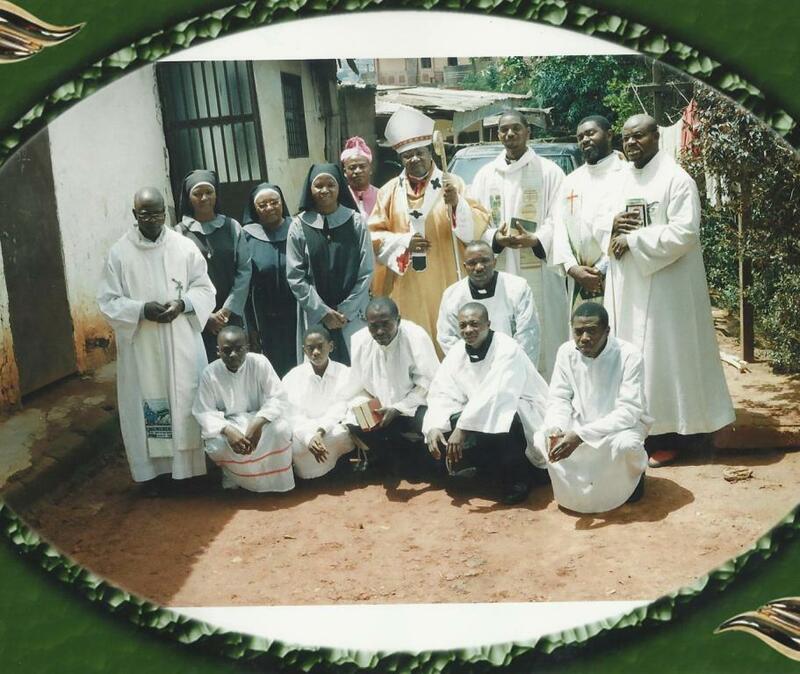 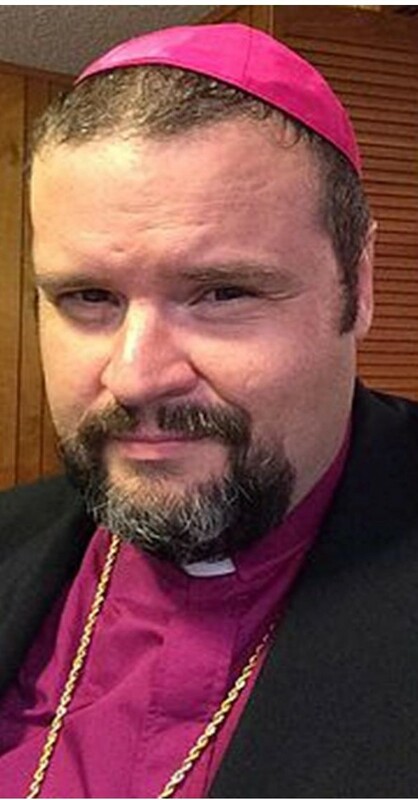 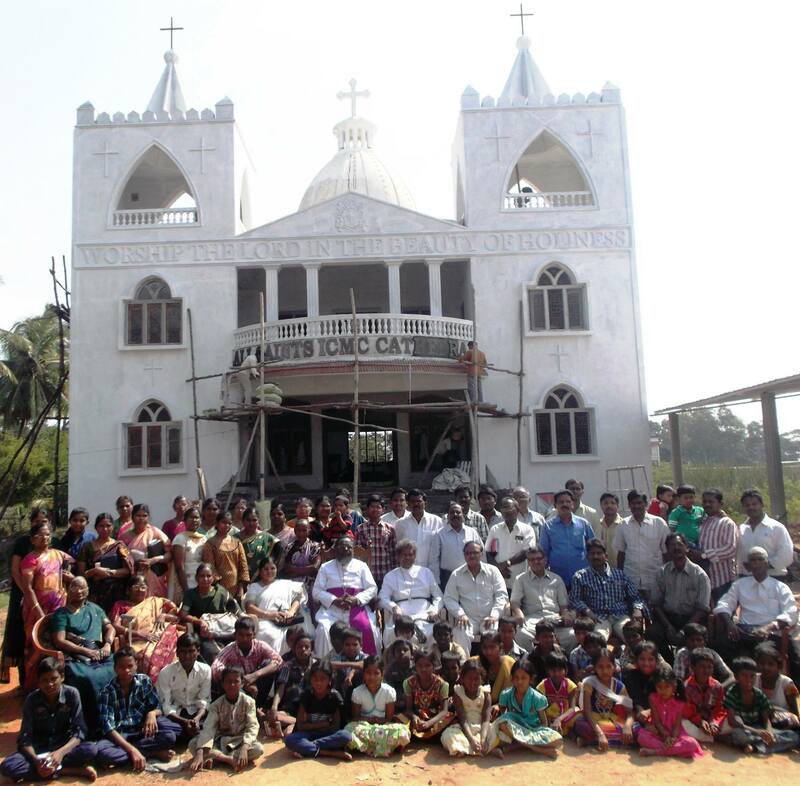 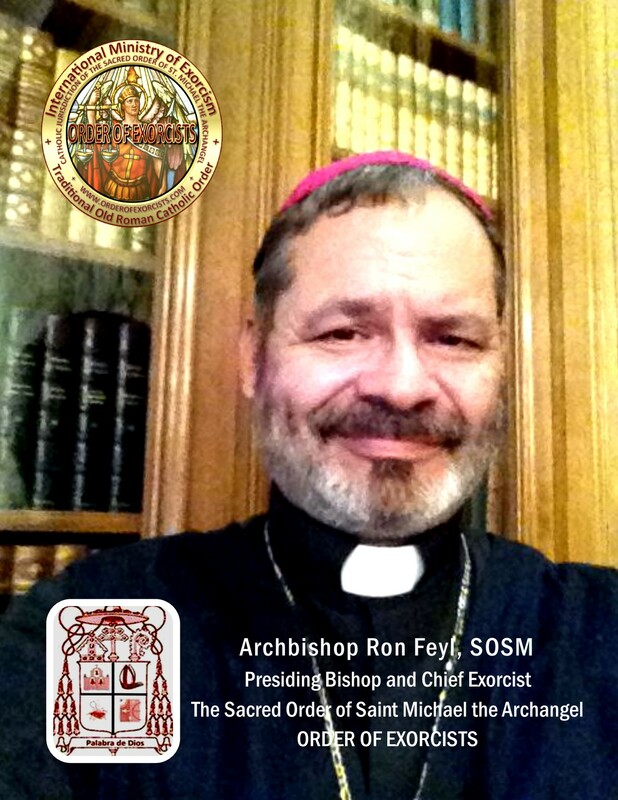 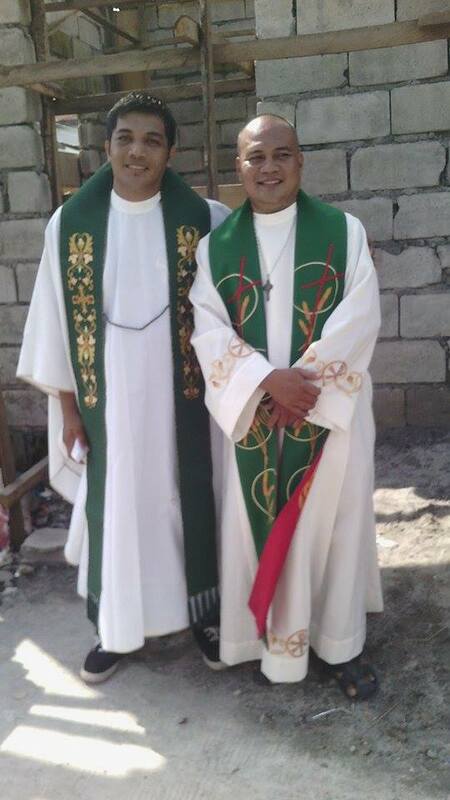 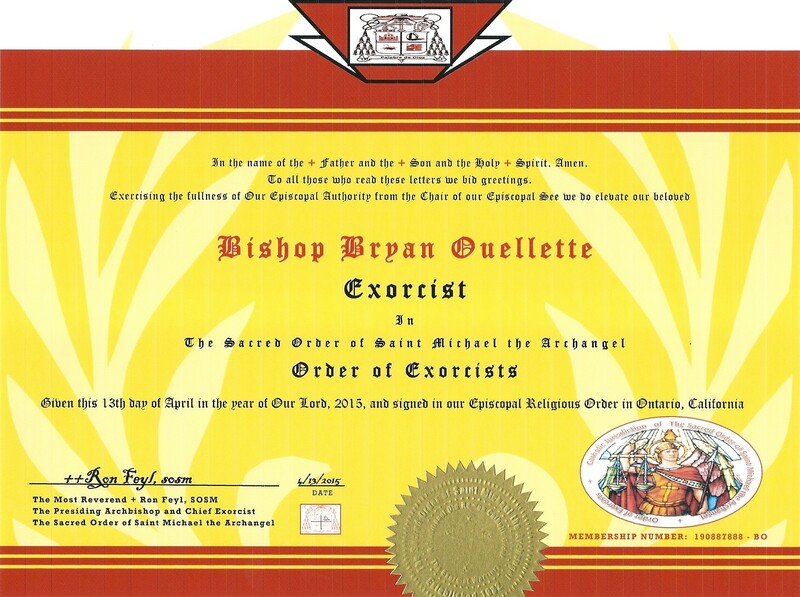 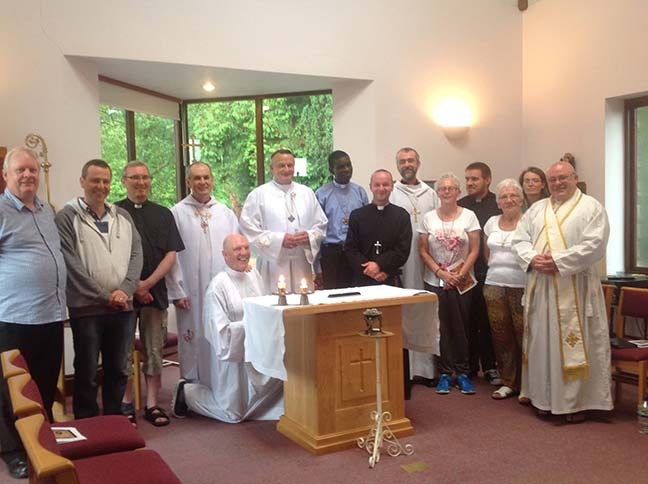 Each clergy member is a priest or bishop appointed as exorcist, within their many jurisdictions around the world. 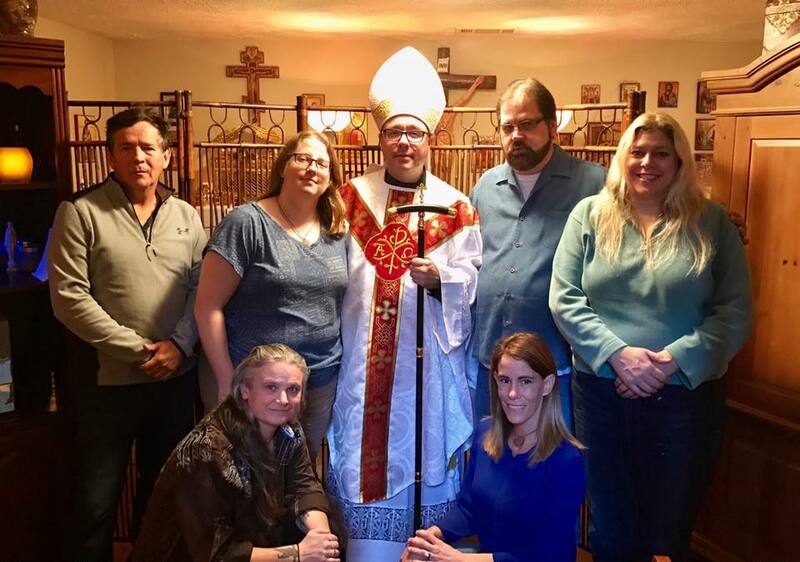 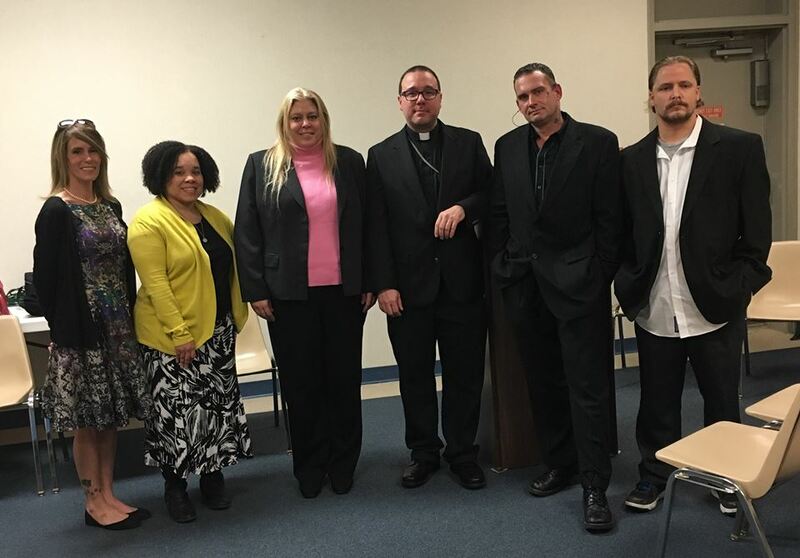 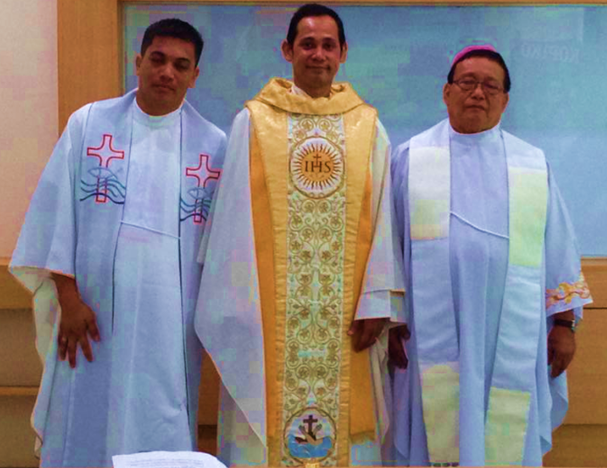 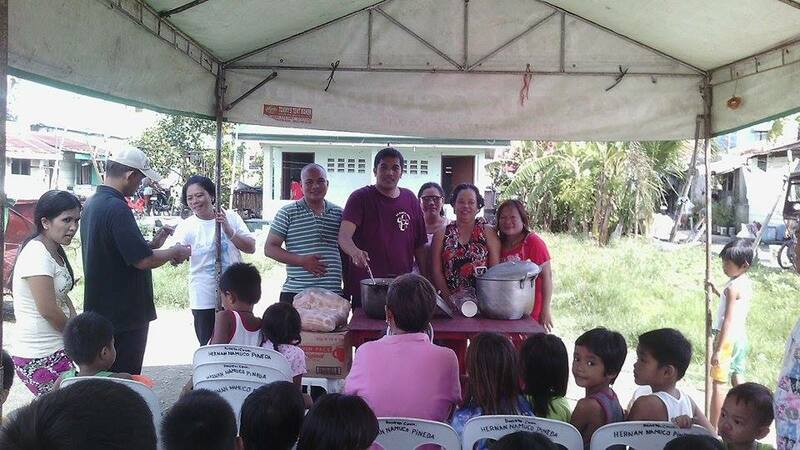 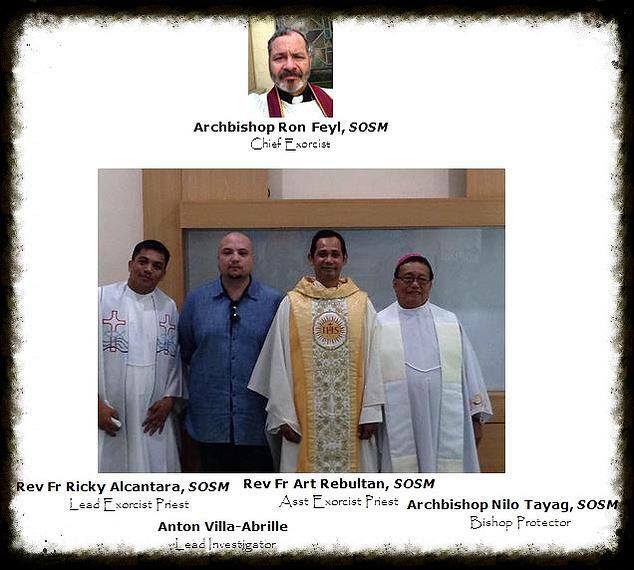 Clergy members join the investigative team after the demonic investigation and case assessment is done and final assessment reports are submitted and reviewed by Archbishop Ron Feyl. 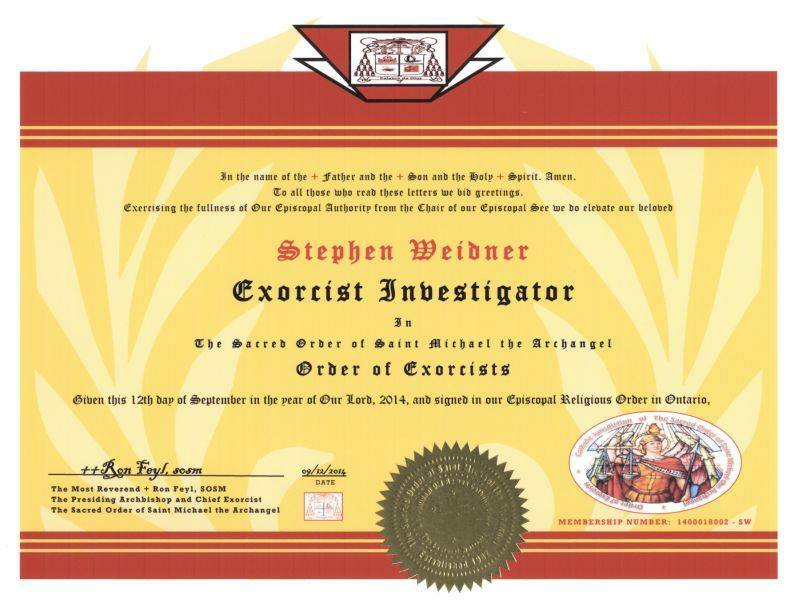 If the case shows evidence of demonic involvement a clergy member would be assigned to join the team to perform the ritual of exorcism. 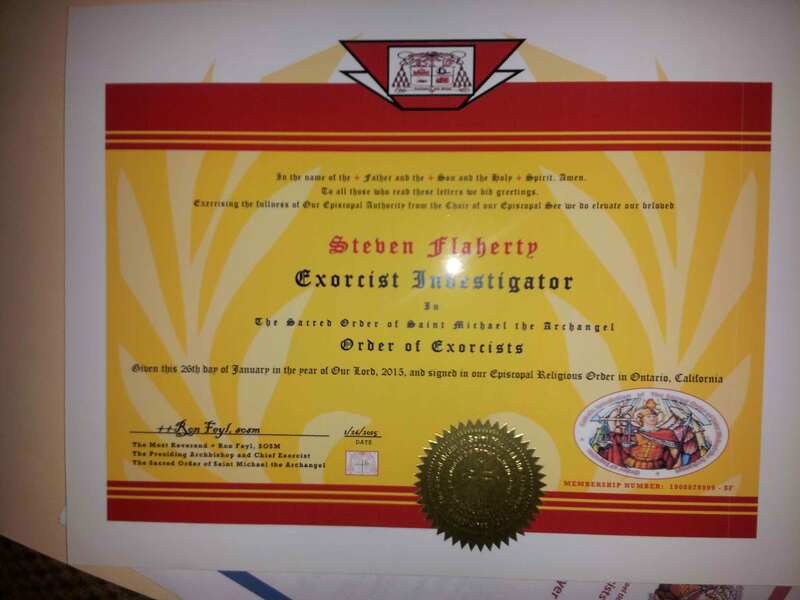 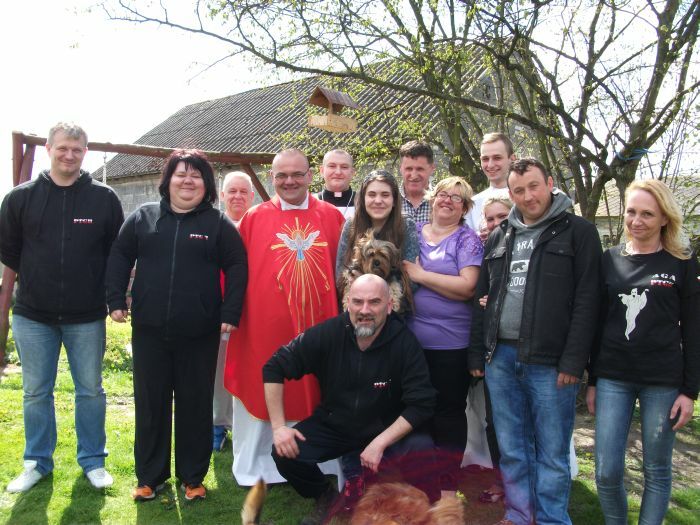 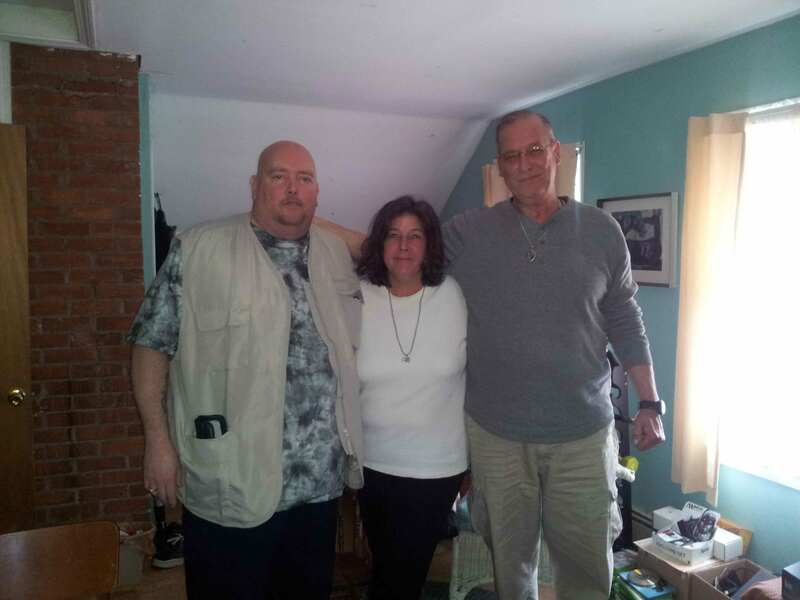 Our investigation & assessment teams are available worldwide, to churches, paranormal investigation groups and people who are in need of assessment for exorcism ritual. 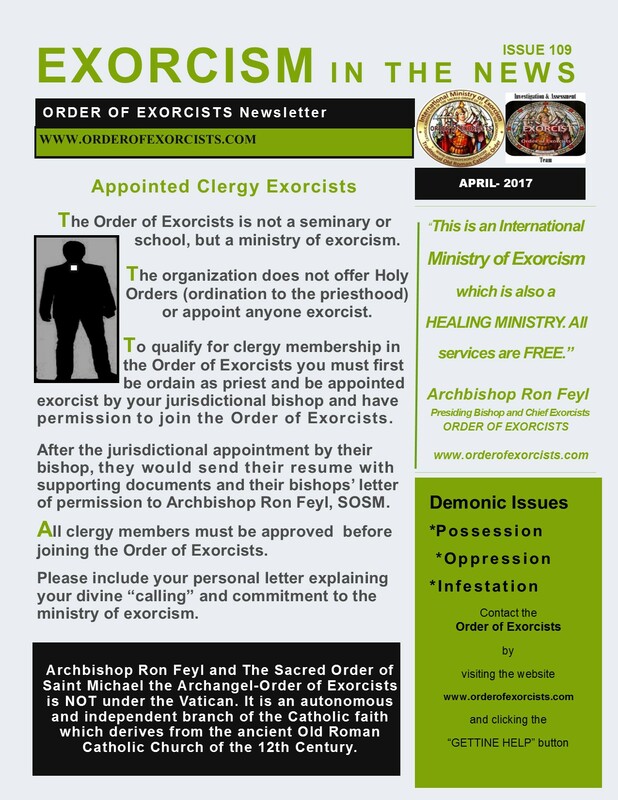 ALL SERVICES ARE FREE (Click the “Getting Help” button and leave your NAME, PHONE NUMBER, LOCATION ADDRESS, and REASON FOR YOUR REQUEST).